There's something just so right about a beefy engine in a tiny car. The Abarth 595 models take that formula and really amp up the details. Whether you choose the Turismo or the Competizione models, you get a 1.4-litre T-Jet turbo engine driving the front wheels in a lightweight body that spells fun with a huge F.
The Abarth name might be a bit of a mystery to some younger buyers who won't remember it being plastered over hot Fiats of the Seventies and early Eighties. 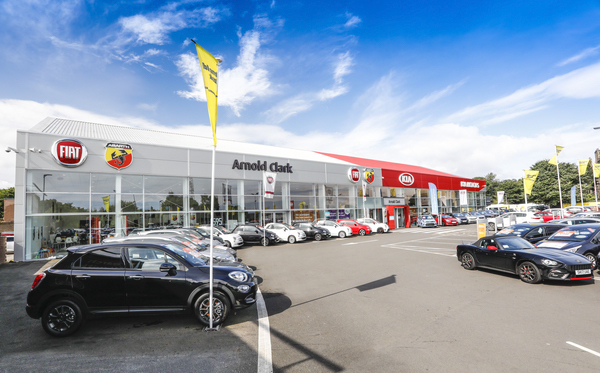 In case you were wondering, the Abarth name has been owned by Fiat since 1971, but it was originally the racing team of Karl Abarth, founded in Turin in 1949. A long and illustrious competition history lent the Scorpion badge quite some kudos and those of a certain age will go a little dewy eyed remembering cars like the Autobianchi A112 Abarth and the Fiat 131 Abarth. In later years, Fiat used the badge sparingly, although it appeared on some fairly undistinguished vehicles like the Fiat Stilo. These days, Abarth is a separate division, housed in the old Mirafiori factory. 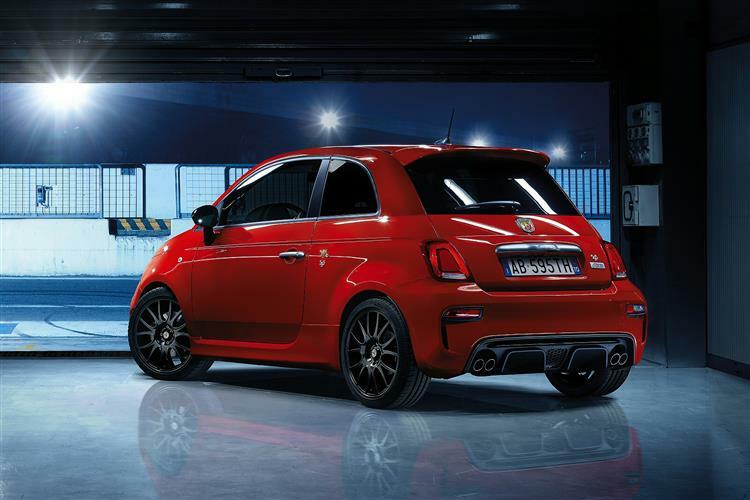 It's responsible for these Abarth 595 models, probably the best cars to wear the badge for many a year. The Abarth 595 range starts from just under £16,000 for the 145hp model, but most Abarth 595 buyers choose a 160hp version of the same 1.4-litre petrol turbo engine, this the unit fitted to 'Trofeo' variants. In the great scheme of all things hot hatch, 160hp isn't a huge hill of beans. You can get hatches with more than double that power output, but as recent developments in sports car manufacture has shown, more power isn't always analogous with more fun. The next stage up is the 'Turismo' version with 165hp (the lowest point in the range from which you've the option of MTA auto transmission). Finally, there's a 'Competizione' variant with an uprated 180hp output. Flog the 160hp version off the line and the 1.4-litre T-Jet turbocharged petrol engine will deliver 60mph to you in a mere 7.1 seconds en route to a top speed of 127mph. In the 180hp Competizione derivative, those figures improve to 6.7s and 140mph. That should be quick enough to get your jollies, especially when peak torque is achieved at a mere 3,000rpm. Useable power in a small package? Brilliant. The engine uses an over-boost function which modulates the amount of available turbo boost and is activated by a sport button on the steering wheel. Carried over from the 500 model is Torque Transfer Control, which helps to improve the transfer of torque to the driven wheels. The car is fitted with a five-speed manual gearbox as standard or, as we said, on some models you can choose the MTA paddle-shift gearbox. It's hard to go too far wrong with a donor vehicle as pretty as the Fiat 500, but making it look convincingly mad, bad and dangerous to know is an altogether tougher task. The essential character of the car changes from something a little bit cutesy and twee to something that is decidedly malevolent in its intent. The Competizione is identified by its 17" alloys, red or yellow brake calipers, record grey paint, dark tinted rear windows and an optional opaque Abarth racing side stripe. Go for the Turismo instead and you'll get front brake discs which are cross-drilled and ventilated, while the rear discs are cross-drilled. For a more unique touch, there is the option to specify either red or yellow calipers. 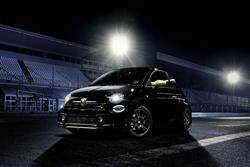 Over the brakes are the exclusive 17" Abarth alloy wheels featuring the scorpion detail. 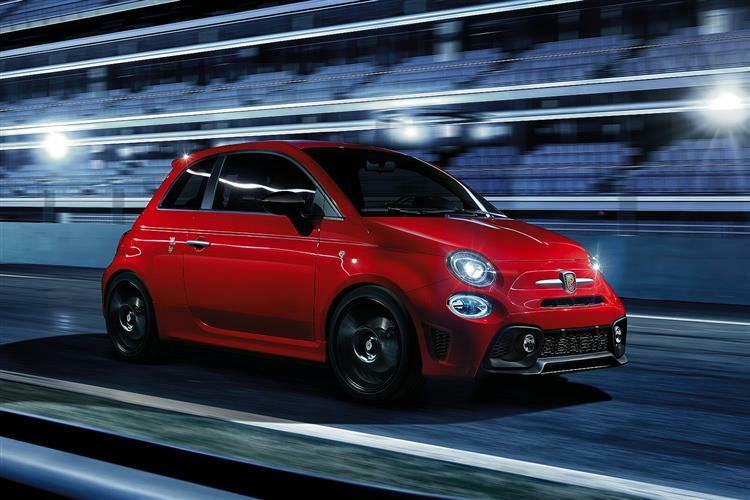 Available exclusively to the 595 Turismo is the Abarth special two tone paint available in Grigio Pista (Racing Grey) or Rosso Officina (Works Red). The detail continues on the outside with titanium grey finished detailing of the front and rear grilles. The 'Trofeo' variant features 17-inch matt black 'Formula Alloy' wheels. On all 595 derivatives, the interior is snug, with the front two well supported by sports seats, though the rear chairs are best left for bags or very small kids. The boot is a paltry 185-litres and even when you fold the rear seats and load the car to the roof, there's only a little bit more room than you'd get in the boot of a BMW 7 Series. Prices for the '595' models start at around £15,700, which gets you the base 145hp variant. There's a £2,000 premium for the cabriolet bodystyle. The 160hp 'Trofeo' models start at around £18,500 and the 165hp 'Turismo' variants from just over £19,000 - these the models you'll need to get the option of paying around £1,300 more for MTA auto transmission. Go for the 180bhp 'Competizione' 595 model and the list price rises to around £21,000. A key 'Trofeo' feature is the 7-inch Uconnect infotainment system with Abarth Telemetry, which allows the owner to load famous European race tracks. Selecting them during track sessions brings up detailed maps and displays real-time tips to improve lap times. 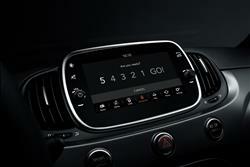 The driver can then access their recorded sessions and analyse their performance at any time. The Uconnect system is also equipped with Apple CarPlay/Android Auto - which pairs with an iPhone/Android Phone in the car allowing access to maps, music, and messaging, using voice assistance and Uconnect technology. The 'Turismo' derivative features Alutex trim for the pedals, footrest and door kick-plates, bespoke floor mats, machined aluminium fuel and oil filler caps and dark tinted rear windows. There's also upgraded front and rear dampers, automatic climate control, leather upholstery and xenon headlights. Go for the Competizione and you also get some beautiful Sabelt seats in fabric upholstery, a Monza exhaust upgrade and anthracite finished alloys. While it is possible to spend well over £20,000 on these cars, especially if you opt for one with a paddle shift gearchange, you can get all the fun for a saving of more than £2,000 below that figure if you opt for the entry level 595 'Turismo' or 'Trofeo' model, the versions that seem to represent the value in the range. You should find that day to day running costs won't break the bank as its 1.4-litre T-Jet powerplant is one of those modern turbocharged engines that actually returns really good fuel economy if you're not constantly making the turbo do manic hamster wheel impressions. The quoted economy figure for a manual Abarth 595 Turismo is 52.3mpg on the combined cycle and even around town it'll manage 33.2mpg. Emissions are pegged at 155g/km. 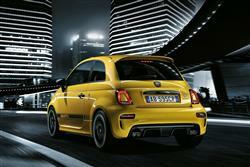 The manual Abarth 595 Competizione 180bhp manages 48.7mpg on the combined cycle. Residual values will be good if previous hot versions of the Fiat 500 are anything to go by and reliability seems to be improving after teething troubles with early cars. Expect insurance in the Group 28 region. Abarth has hit this nail squarely on the head. If you want the most stylish and funky warm hatch on the market, this is unquestionably it. 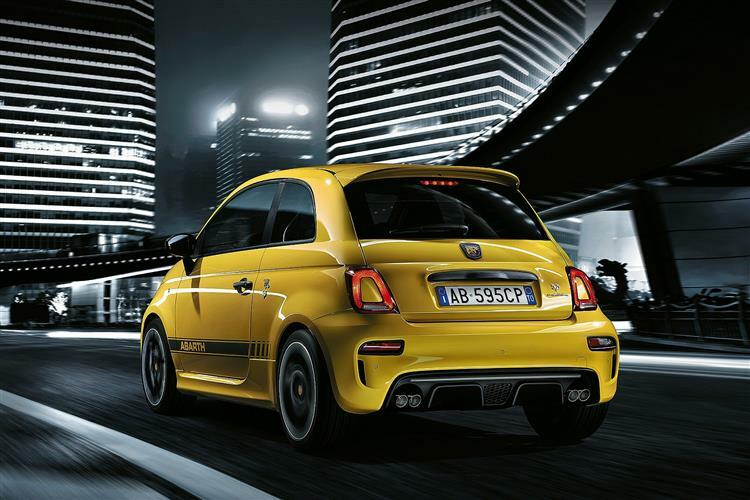 The Abarth 595 looks great and is quick enough to entertain yet not so overblown that it brings with it massive bills. Hotter versions of the DS 3 come close, but Abarth has really upped the standard and offered all of those cool design cues in an even more distilled form. Of course, there will be some who sniff at the relatively modest 160 or 180bhp power outputs and claim that this car could be faster, ignoring the fact that extra power would probably ruin its delightful handling balance. 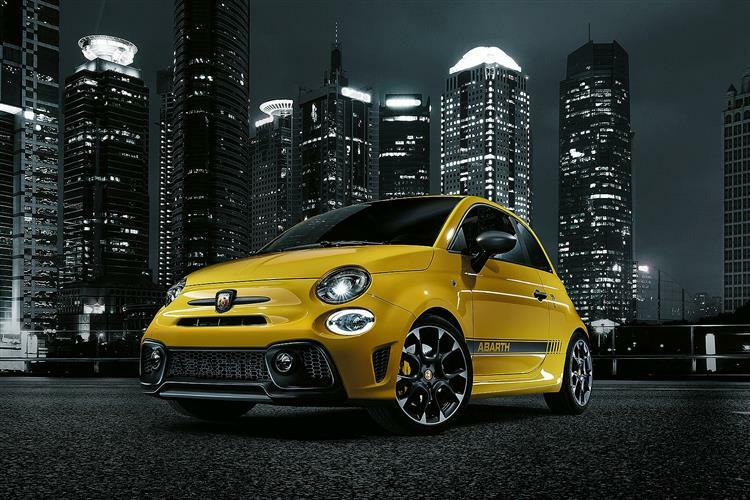 Whether you choose the base version, the Trofeo, the Turismo or the Competizione, hard top or soft top, manual or MTA paddle shift gearbox, it's hard not to find a place in your heart for a car this cheeky. You'll need to keep an eye on the price you end up paying when looking at option packs, but other than that, there's not much cause for complaint here.